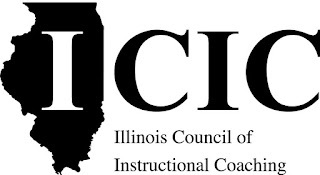 The Collab Lab Team enjoyed a great day of learning and networking at the Illinois Council of Instructional Coaching's Third Annual Conference: Student Centered Coaching, featuring Diane Sweeney. 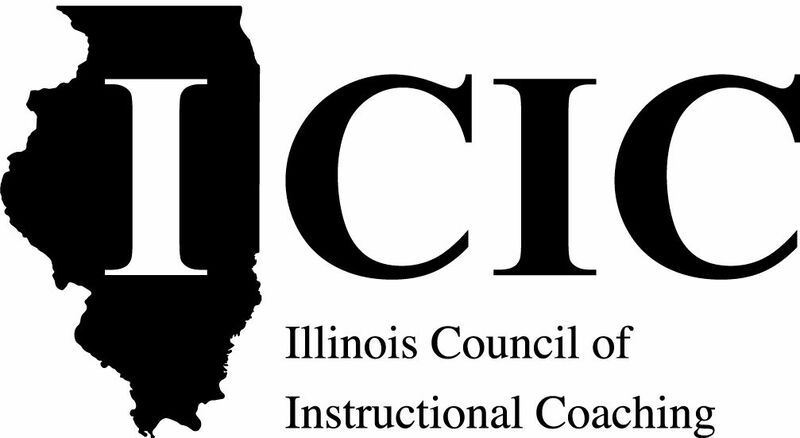 The ICIC is a group of educators dedicated to building the art of coaching to impact learning for both teachers and students of all ages. The conference brought together 800 educators from the across the state of Illinois and beyond. The day kicked off with a morning keynote session led by Diane Sweeney. Her presentation on Student-Centered Coaching gave the Collab Lab Team new inspiration to inform the planning of our future professional learning experiences. In the afternoon, in addition to attending workshops, we were happy to have the opportunity to present and share the professional learning journey of the Collab Lab. Our presentation focused on our mission to build a community of learning at Elk Grove High School and beyond, sharing multiple examples of how our collaborative learning is inspired by our motto: Connect-Learn-Share. To get an idea of what the day of learning and networking at the conference looked like, check out this Storify of tweets.